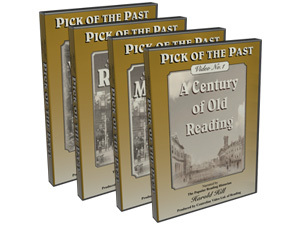 Four videos taking a nostalgic look at Reading's rich and historic past. 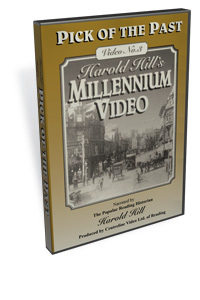 Narrated by the late Reading historian Harold Hill, these videos represent a fascinating insight into the way Reading has changed over the past two centuries. Pay by cheque or online via PayPal. Go back in time to the days of steamboats on the Thames and barges on the Kennet. 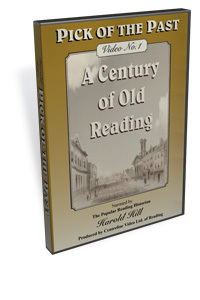 See the grand Victorian and Edwardian buildings that grew up around Brunel's Great Western Railway station, stroll down the broad throughfares in the company of horse-drawn carriages and trams - before the age of the motor car altered the face of Reading forever. Butchers, bakers, biscuit-makers...brewers, seedsmen, chimney-sweeps... 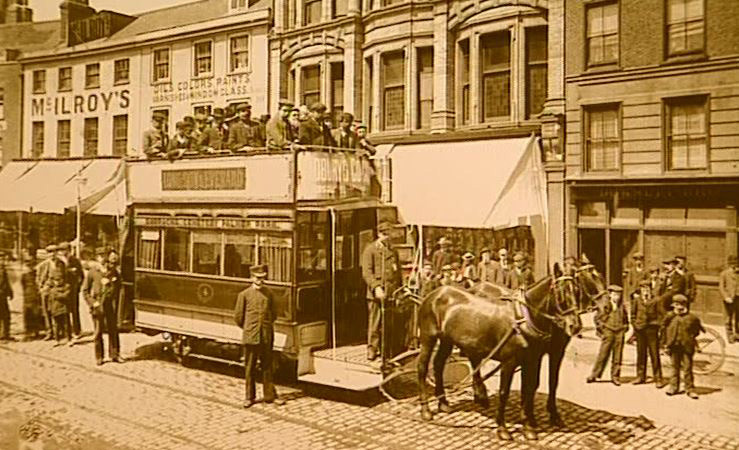 This video introduces you to the picturesque shops and factories, many of which no longer exist, which laid the foundations for Reading's prosperity today - together with some of the weird and wonderful means of transport they used to deliver their goods. In the year 2000, Brunel's railway station has become a pub. Broad Street is now a pedestrian precinct, and the Vauderville Electric Theatre on the corner of Smelly Alley has been transformed into a branch of Boots. Part 1 of this video compares and contrasts the Reading of today with the Reading that used to be. 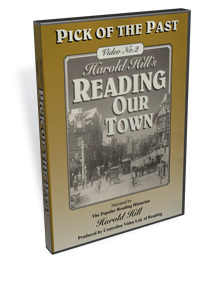 While part 2 takes us on a tour of many of the surrounding villages as they were in the early 1900s. 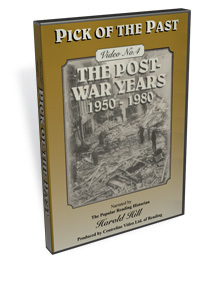 Like many towns and cities in Britain, Reading suffered extensive bomb-damage during the Second World War. This of course, led to a great deal of rebuilding - and 30 years on, much of it is being rebuilt again. This video reminds us fondly of what was there before the IDR, before the Broad Street Mall, before the new Oracle, before many other new developments to the town. This, if ever there was one, is a trip down Memory Lane. © 2016 Centreline Video Ltd.